Looking for a Quality Florist in Toronto ? Looking for a fine quality upscale Toronto Flower Shop? 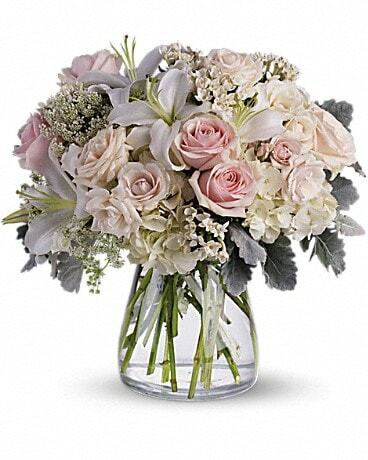 Voted 'Best Toronto Florist' by their loyal & growing clientele, VANDERFLEET is a Top 10 Florist in Toronto and is proud to offer the best quality flowers & gifts for delivery. A Premium Neighborhood Toronto Florist and Flower Shop VANDERFLEET.com is your Online Florist and Real Flower Shop since 1983, only using the freshest flowers grown locally or sourced directly from the Holland Flower Markets. 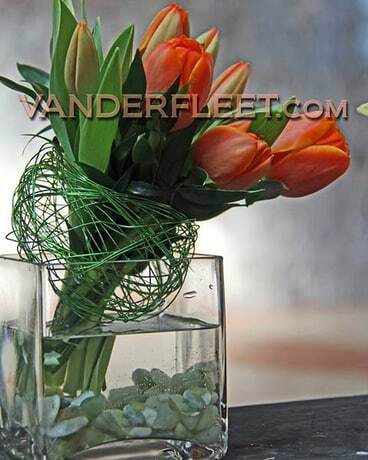 VANDERFLEET.com is your online flower delivery source for fresh cut flowers, trendy hand-tied bouquets, stylish floral arrangements, blooming plants, quality gifts and gift baskets. VANDERFLEET Flowers is located in Toronto's prestigious The Kingsway district at Humbertown Shopping Centre.